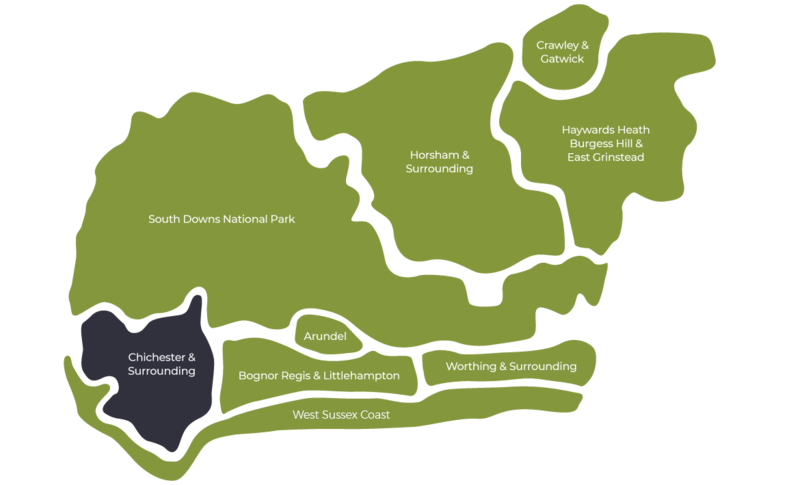 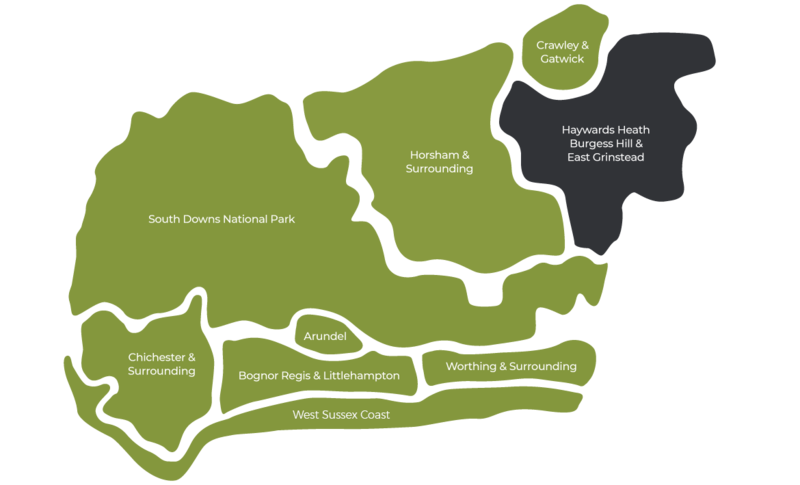 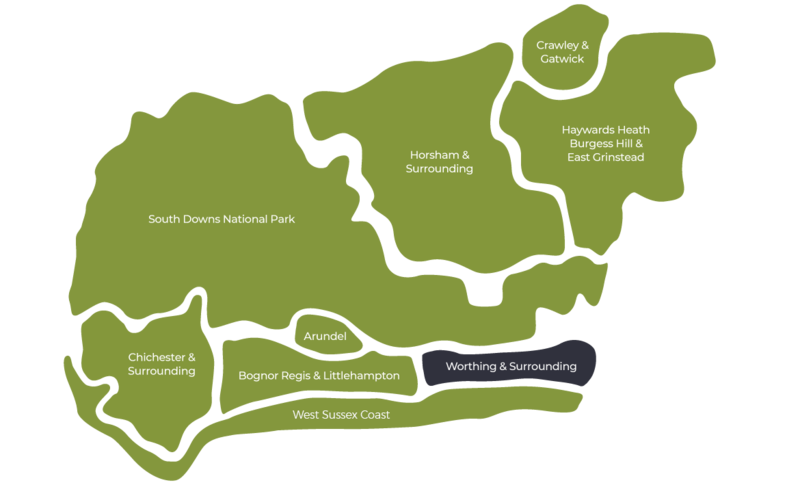 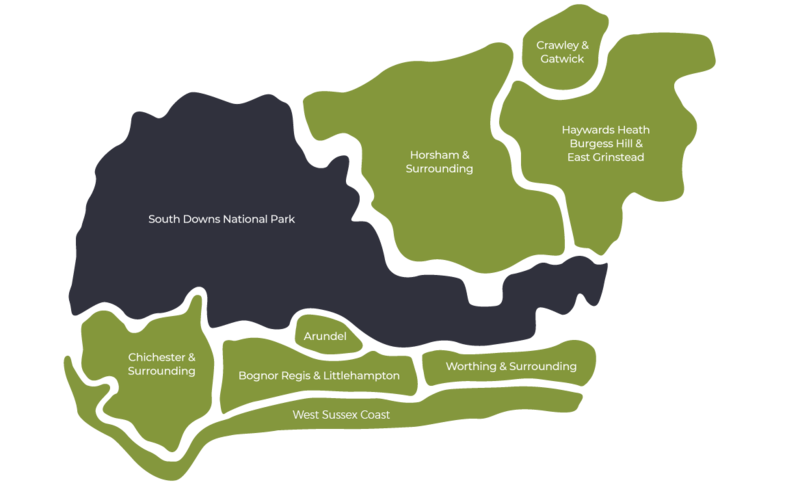 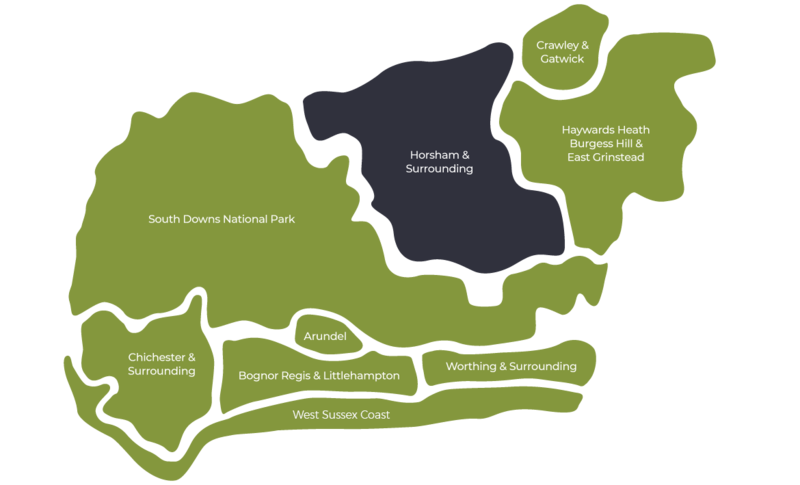 One of the UK’s most diverse counties, West Sussex covers both coast and the South Downs National Park, encompassing hills, harbours, farmland and market towns. 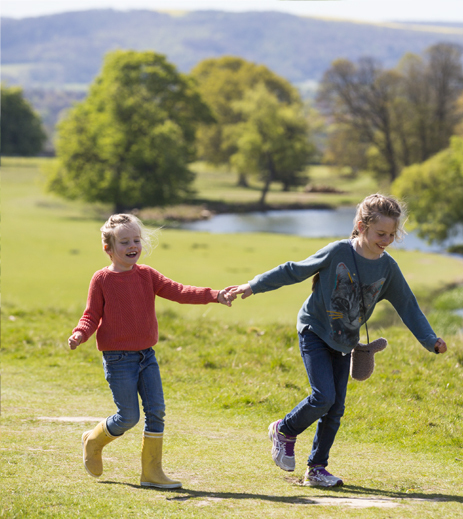 From stately homes to breath-taking beaches, we want to help you get the most out of your visit and explore the gems our county has to offer. 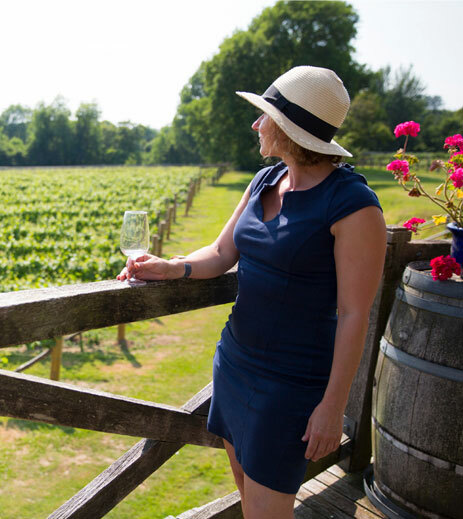 Take a look around and start gathering inspiration for your next trip. Explore the array of things to do in West Sussex and start planning your next adventure!